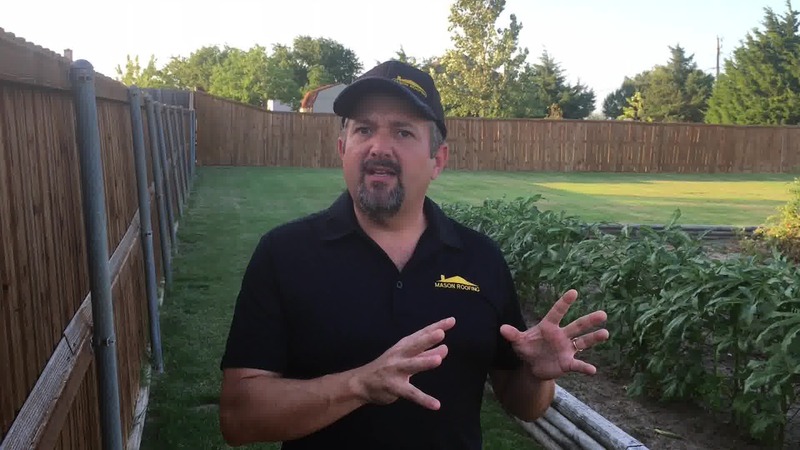 Wondering what hail damage on your roof shingles looks like? 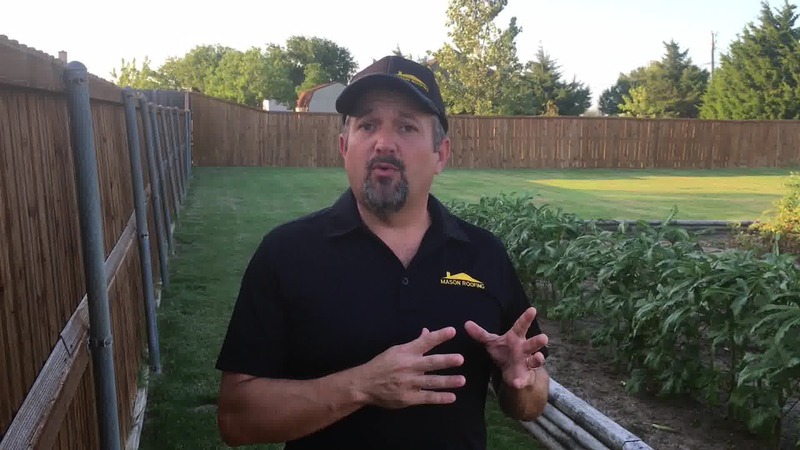 In this video Paul Mason, owner of Mason Roofing explains exactly what hail damage looks like on your shingles. 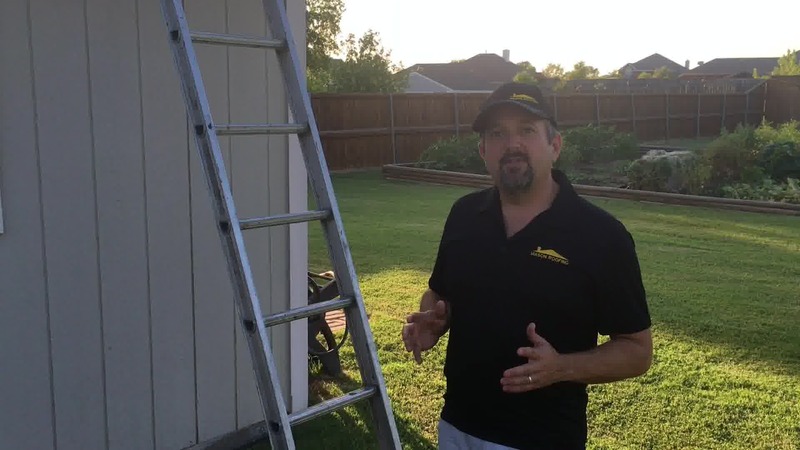 While on a job site, Paul climbs the roof and takes a few shingles down and shows you what to look for, and explains what the damage can do over time. 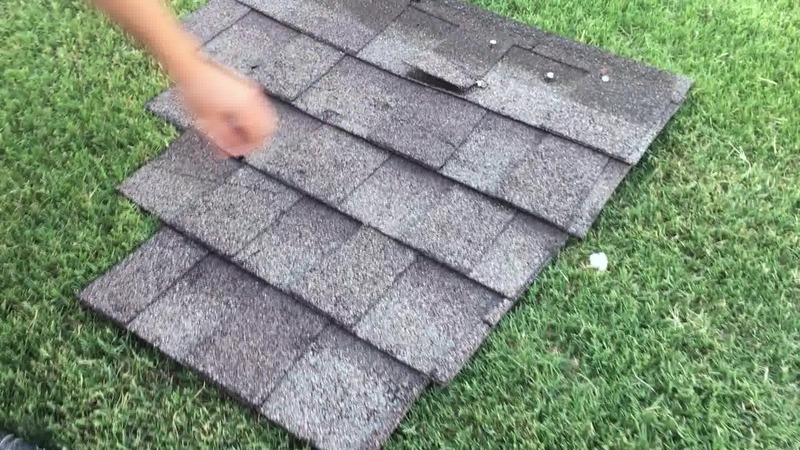 When hail hits your shingles, it creates pits in your shingles. 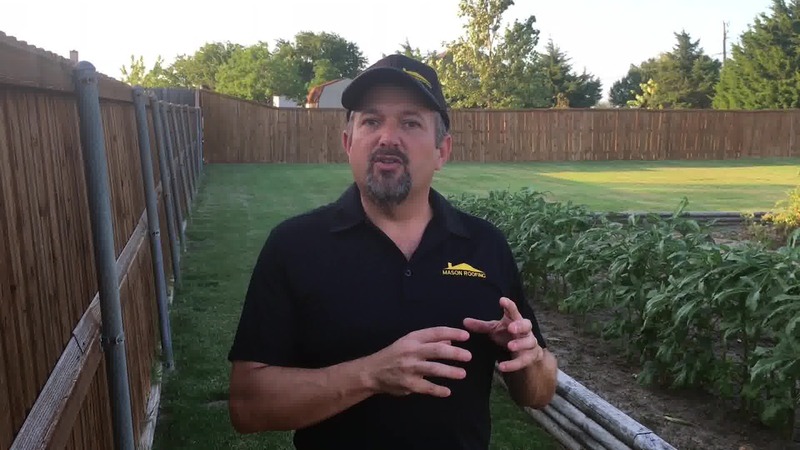 These pits where the hail hits can create an abrasion that can penetrate through the fiberglass backing. 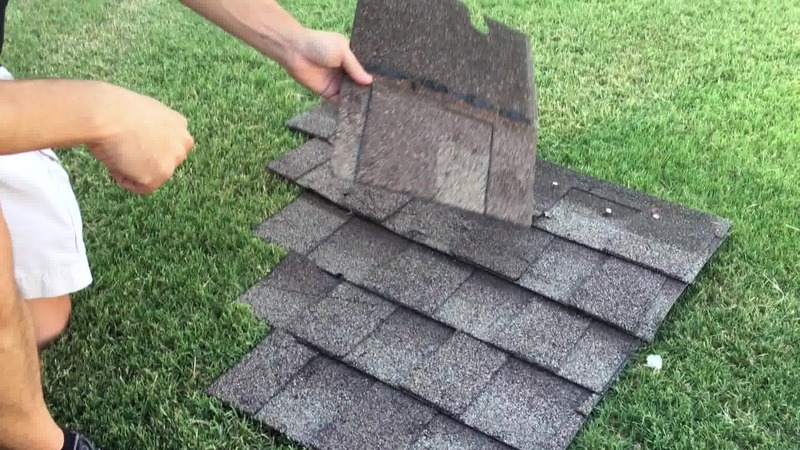 Once it goes through the fiberglass backing, over time the abrasion will dry out causing the asphalt granules to wash away and create a potential leak problem. 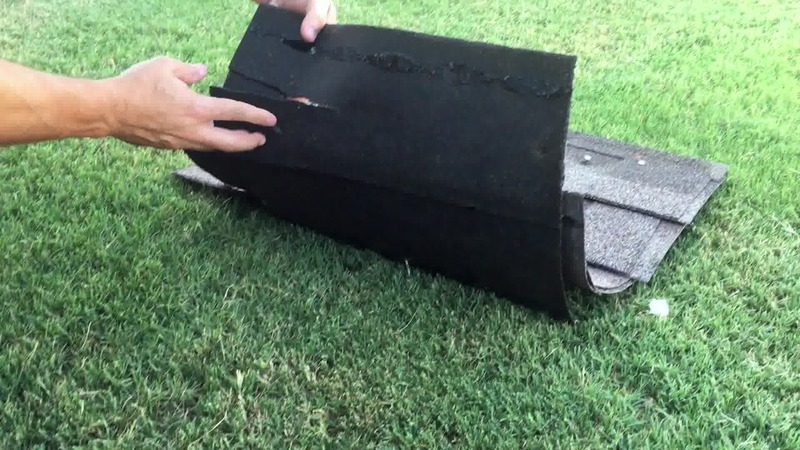 You will notice after a hail storm that you will have lots of asphalt wash out of your downspouts. 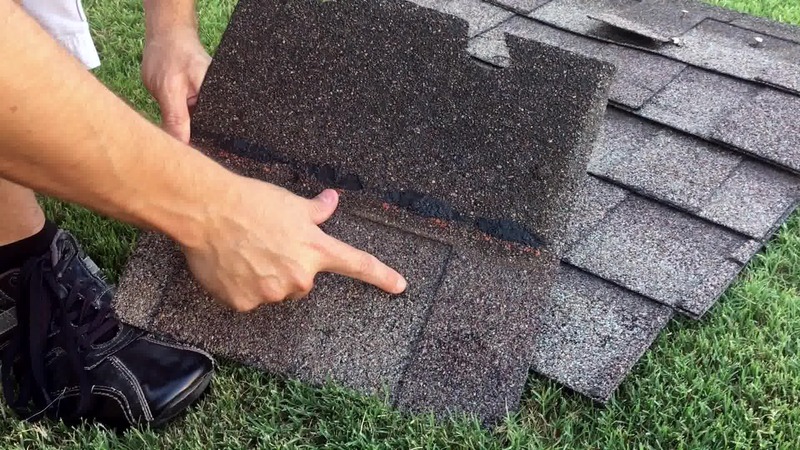 This asphalt will also accumulate in your gutters as well. 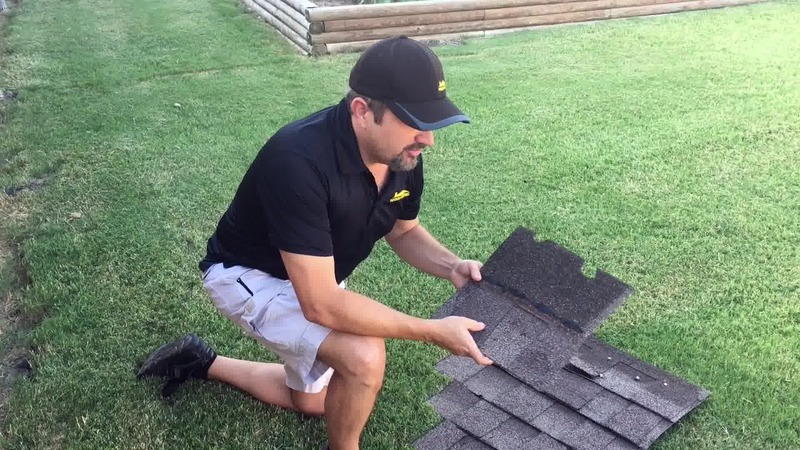 You might also have some shingles eventually blow away with strong winds. 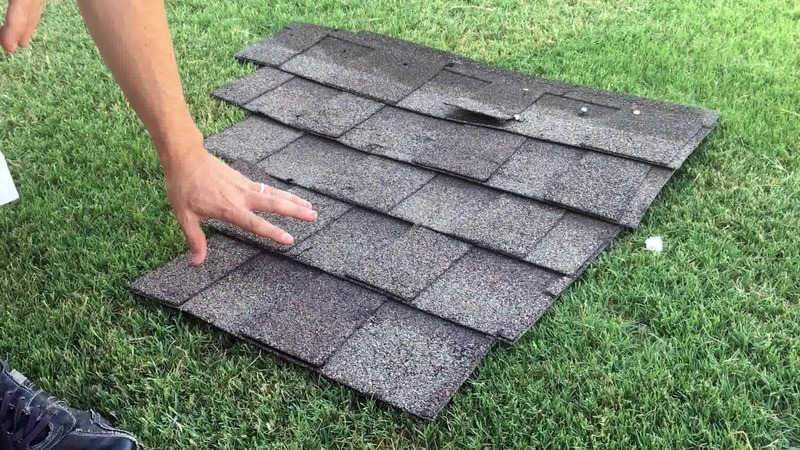 Once this happens, your manufacturer warranty on the shingle is voided which means you need to turn to your homeowners insurance to see about getting the roof replaced. At this point it would be a good idea for us to come out and do a free inspection to see if you have enough damage to warrant filing a claim. If we do feel that you need to file a claim, you will then call your insurance company and have an adjuster come out and take a look at the roof. We will be glad to meet the adjuster when they come out to assist in any way we can. In some cases, the insurance company may only recommend repairs be done instead of replacing the whole roof. If this is the case, we can handle the repairs for you as well. In most cases, if we recommend that you file a claim, the roof will need to be replaced. 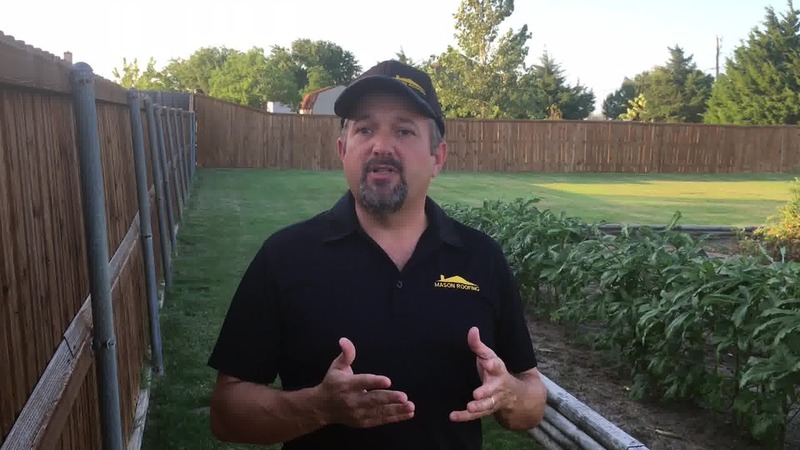 If you are not sure that you have damage, there are other collateral damages that can give you a good indicator that you need us to come out and do an inspection. The other most common collateral damages could include your gutters and downspouts, window screens, beading around windows, broken or cracked windows, as well as fence damage. It’s free to have us come out and take a look, so don’t hesitate to call if you are not sure. We will be glad to come out and give you an honest free opinion.